The NJSIAA’s introduction of new regional bowl games to close out the high school football season adds another layer to playoff football in the Garden State. 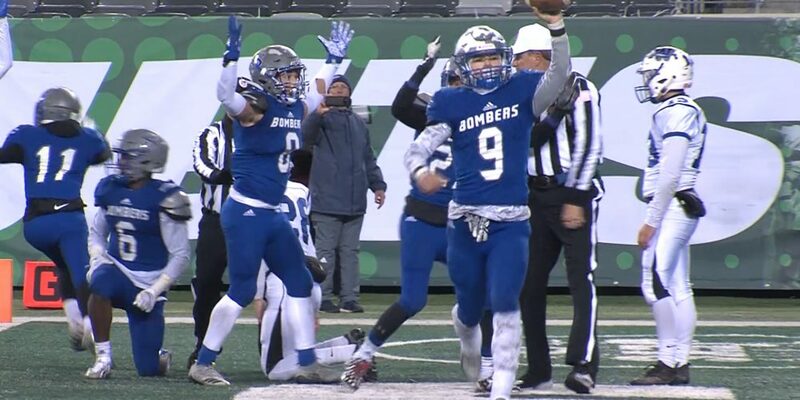 Over the next two weekends, Jersey Sports Zone will bring you extensive highlights and coverage of the 10 bowl games along with the three Non-Public sectional championships, all hosted at MetLife Stadium. North Group 2 Bowl: Kittatinny vs. Rutherford, 1 p.m.
North Group 1. Bowl: Butler vs. Hasbrouck Heights, 4:05 p.m.
South Group 5 Bowl: Sayreville vs. Williamstown, 7:05 p.m.